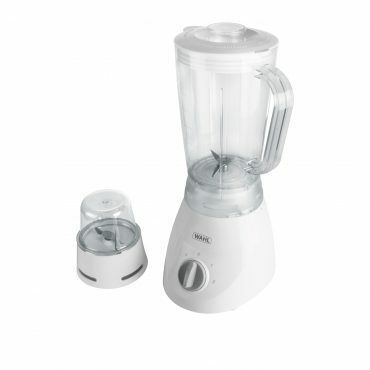 Table Blender with family sized 1.5L jug and grinder attachment, perfect for comforting soups, healthy smoothies, delicious sauces and much more. 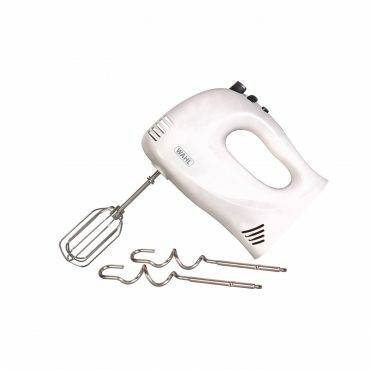 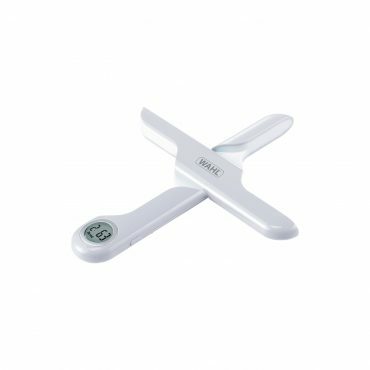 Easy to clean with removable blades and dishwasher safe parts. 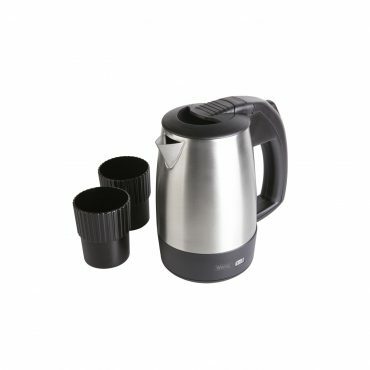 Compact and lightweight 1KW stainless steel corded kettle, ideal for travel. 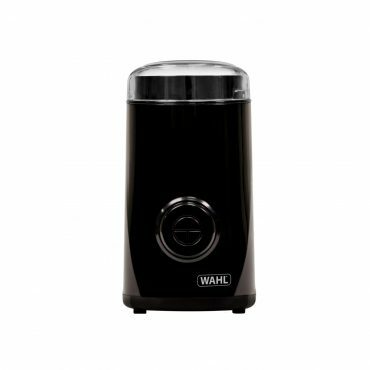 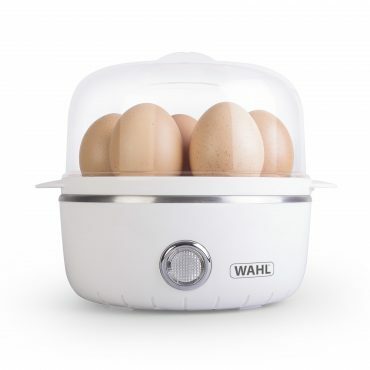 Easy to use Electric Egg Boiler with the capacity for up to 7 eggs. 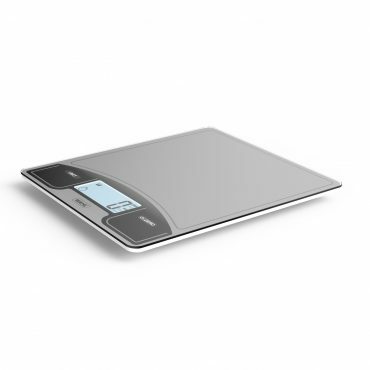 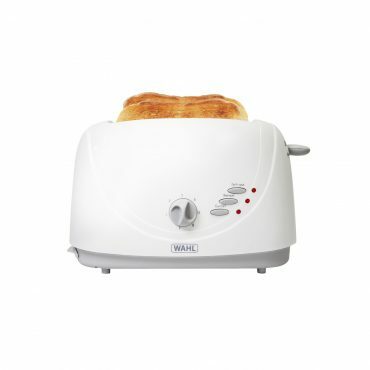 Compact 2 Slice Toaster with variable browning control to create your perfect slice.